Nice Intro! 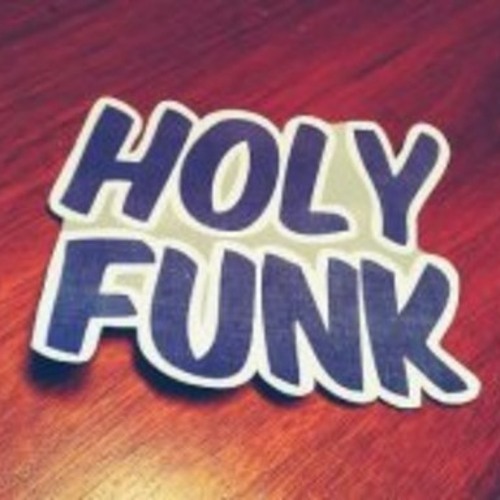 and omg I love the funkiness!! I could party to this all night! great job! Nice style mate! It's so groovy! :) At the end, very complex styled sounds! Liek it! super funky man ! beau travail beau rythme ! Have you got a high pass over your hats and snare? There getting lost in the mix on my monitors. Lots of funk, and hits hard. I like how the bassline is switched up consistantly and still keeps continuity with the track. It really keeps the flow. Cool sound! like this track a lot. Cool mix, man. this is a great tune man lovingthe big grooves here, great to see scattavox is back! twas funnk. now is huge and dirty. dig this section heaps. its a stomper. Awesome and super funky. Would love to hear some vocals on this. I can imagine a kitty cat with a ridiculously long neck standing on a stage and dancing back and forth to this while his head spins in circles, and his face looks like a troll face. this preview is worth a listen; demonstrating that it is in fact intelligent and unrelenting at the same time. Beyond awesome dude ! Nice one !